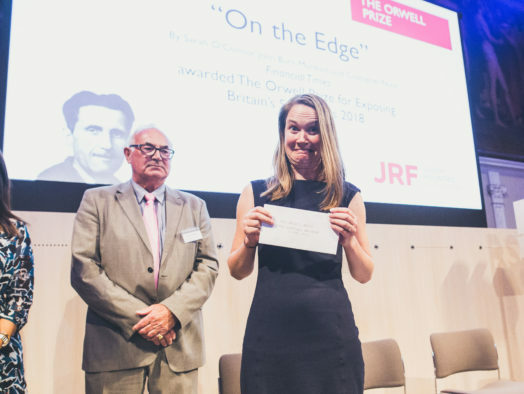 The Observer’s Carole Cadwalladr has won the Orwell Prize for Journalism 2018 for her reports on Cambridge Analytica and the impact of big data on the EU referendum and 2016 US presidential election. Her investigation exposed Cambridge Analytica’s alleged harvesting of the data of 50m Facebook users to influence Brexit and Trump’s election. Cadwalladr’s reporting led to a public apology from Facebook’s Mark Zuckerberg and the suspension of Cambridge Analytica chief executive Alexander Nix. 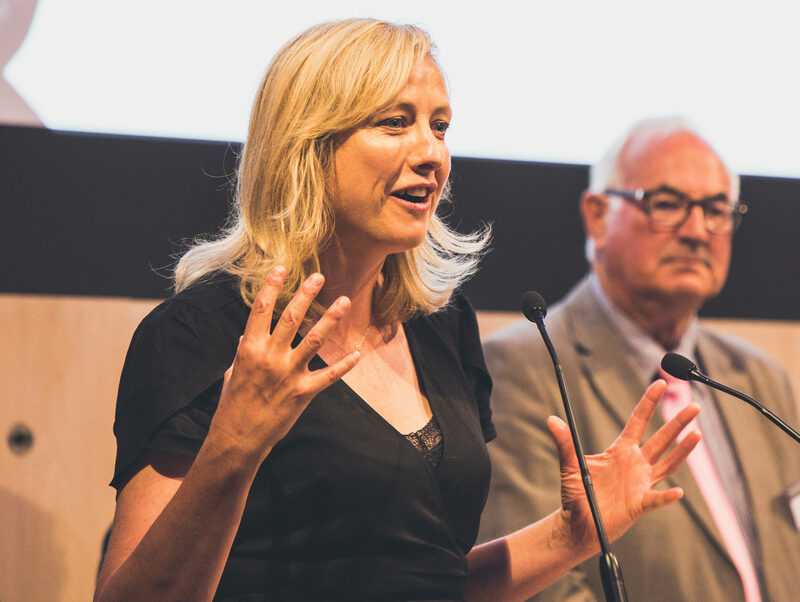 The prize giving took place in central London last night, when Cadwalladr (pictured) told the audience: “What we are seeing here is a systemic failure. She described the experience of following the story as “like being strapped to a freight train for the last 18 months”. Orwell Foundation judge David Bell said Cadwalladr “deserves high praise for the quality of her research and for her determination to shed fierce light on a story which seems by no means over yet”. Cadwalladr was also praised by Christopher Wylie, the Cambridge Analytica whistleblower who she worked on the story with for more than a year. He tweeted: “Carole Cadwalladr is a credit to journalism. “I can say definitively that without her patient, caring and collaborative approach to investigative reporting, this story would not have become public. This is why we need more women in journalism. Her Cambridge Analytica report was also one of five finalists in the Private Eye Paul Foot Award, won last Tuesday by Guardian reporter Amelia Gentleman for her work on the Windrush scandal. 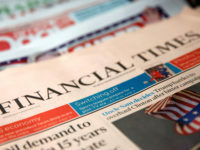 Also last night, the Financial Times scooped the Orwell Prize for Exposing Britain’s Social Evils for its “On the Edge” report about the links between poverty, mental health and the local economy in Blackpool. 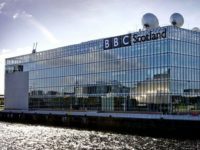 Reporter Sarah O’Connor, data expert John Burn-Murdoch and photographer Christopher Nunn were praised for their “spreadsheet-and-shoeleather” approach by the judges, who said they produced a story which was “robustly analytical, yet deeply human at its heart”. O’Connor tweeted to say she was honoured by the win, and that it was only possible because people in Blackpool had been so generous with their experiences. “It was a real ‘pinch yourself’ moment for me,” she added. The Crick prize for the best article in the journal Political Quarterly was won by Helen Thompson of the University of Cambridge. 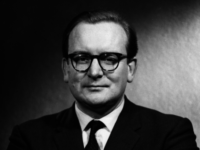 Each of the £3,000 prizes was presented by Richard Blair, George Orwell’s son. The prize was set up to reward the writing that comes closest to achieving Orwell’s ambition to “make political writing into an art”. 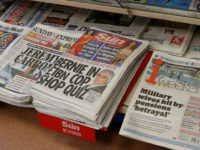 The award ceremony began with a debate on the media’s response to and social impact of the Grenfell Tower fire, in which Blair said his father, Orwell, “would have very quickly cut through a lot of the obfuscation on all sides – both press and government”. Meanwhile, poet and writer Anthony Anaxagorou, who lost friends in the fire, said the public ought “to read more critically between the lines and to want more from their journalism”.